There are very good silent PSUs available in the market which you can use to build a quieter PC. These silent PSUs comes with a silent fan with lower RPM that generates minimal amount of noise even during full load of operation. But if you are really paranoid and cannot stand even the slightest bit of noise then you have to look for a Fanless PSU with passive cooling. 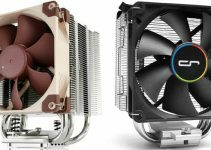 Earlier, I have written posts on passive CPU coolers and passive graphics cards but to make your PC completely silent, you also need a fanless power supply in addition to them. 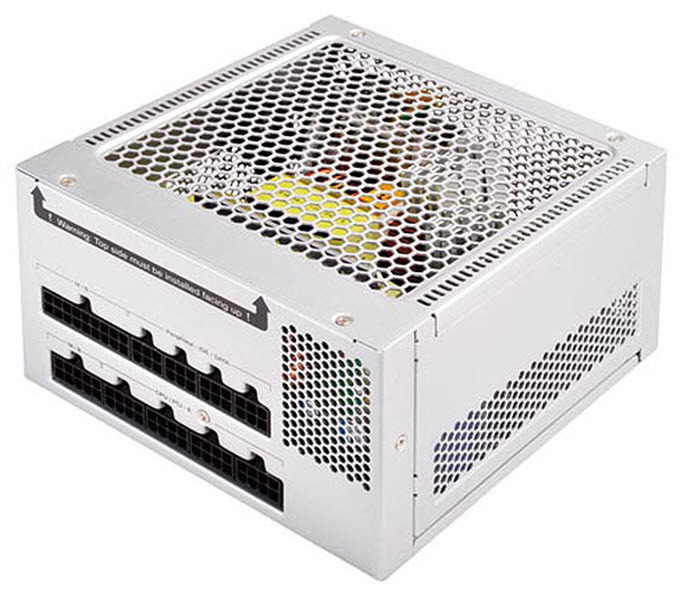 A Fanless PSU has no fan and is passively cooled by big and heavy heatsinks inside the PSU casing. It generates no noise (0dBA) and is totally silent in operation. The other main advantage of Fanless PSUs is being that they do not need any maintenance because of the absence no moving parts i.e. fan. It is very hard to find fanless power supplies because only a handful of companies makes them and they are relatively expensive than the regular fan based PSUs. Also, passive PSUs are not very popular as they cost a bit more and most people find no need to buy them because there are already very good silent PSUs available in the market with better features and low pricing. 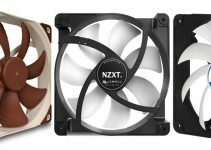 However, in this post I am going to list the best Fanless PSUs that are available in the market for building a completely silent PC with zero noise generation. Here are the best completely silent Fanless PSUs (ATX PSUs) that you can get for building a noise free PC for work, gaming or for HTPC purpose. 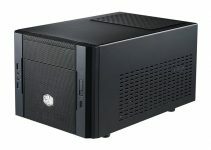 SilverStone is mainly known for its small form factor power supplies (SFX PSU & TFX PSU) and SFF computer cases. But here we have a Fan-less PSU from it which is SilverStone Nightjar NJ520. This is a high-end 520 Watts Quiet Power Supply that comes with a single 12V Rail having a healthy 43A current on this. This quiet PSU is very efficient as it has got 80 Plus Platinum Certification rating. SilverStone Nightjar NJ520 is a fully modular power supply which means you will have less cable cluster inside your PC case. It can be used for gaming purpose too as it comes with four 6-pin / 8-pin PCI-Express power connectors which are more than enough for even a high-end graphics card from Nvidia or AMD. The PSU comes in silver color and has got a power on/off switch on the rear side. It comes with all the protection features that include Over Current Protection, Over Power Protection, Over Voltage Protection, Over Temperature Protection, Short Circuit Protection and has got Active PFC of >0.99 at full load. So, if you are looking for a top quality Fanless PSU for your workstation (recording studio or sound-optimized laboratories) then you can definitely opt for this. Recommended by me. SeaSonic is one the reputed and biggest names in power supplies. It makes high quality power supplies for PCs, workstations and servers. 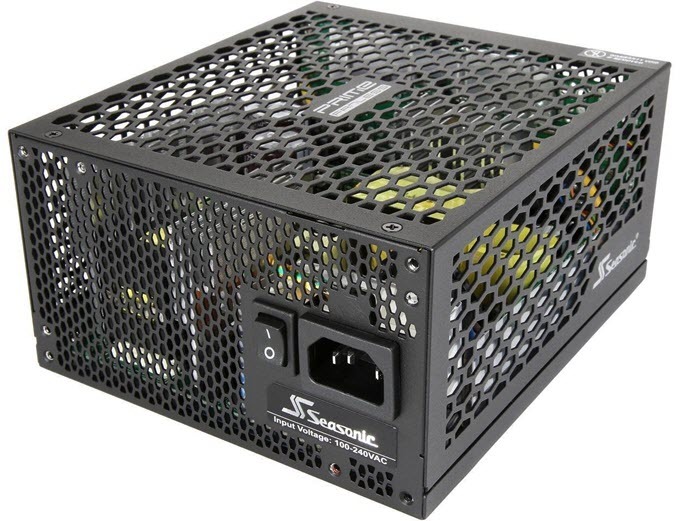 Here we have got a completely silent PSU from it which is SeaSonic Platinum 400 Fanless. This is a 400 Watts PSU that comes with a single 12V Rail having 33A current on it. The PSU is 80 Plus Platinum Certified and offers greater than 90% efficiency at typical load. Other features include Active PFC 99% and DC to DC Converter Design for better system stability. 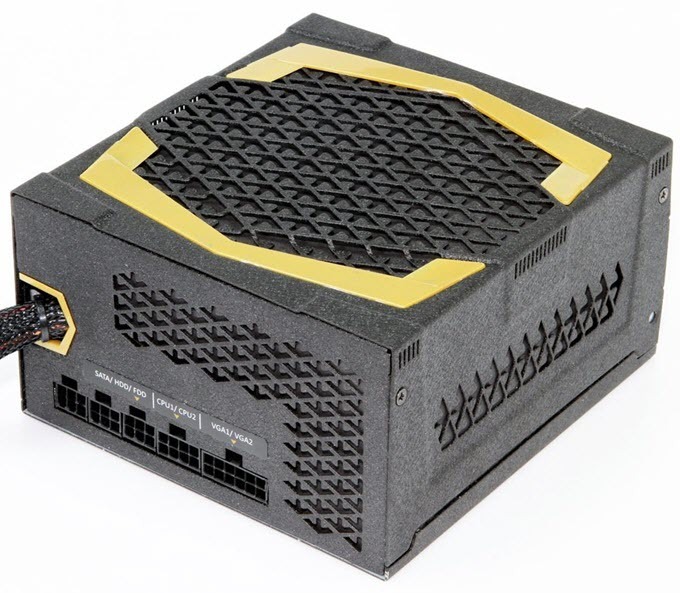 The PSU comes in all black color with power switch on the back side. 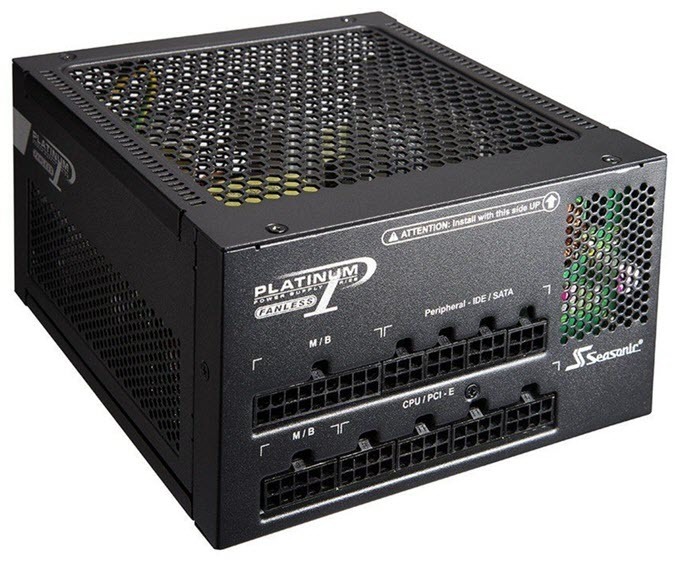 SeaSonic Platinum 400 Fanless PSU is a fully modular PSU and comes with two 8-pin (6+2)-pin PCIe connectors to supply power for graphics card. This Fanless PC Power Supply can support mid-range graphics cards without any issues. If you want more wattage capacity then it is also available in 520 Watt capacity with 43A current on 12V rail. You can check both these variants from the links given below. So, if you are looking for a high-quality and top branded Fanless PSU then you won’t get anything better than this. 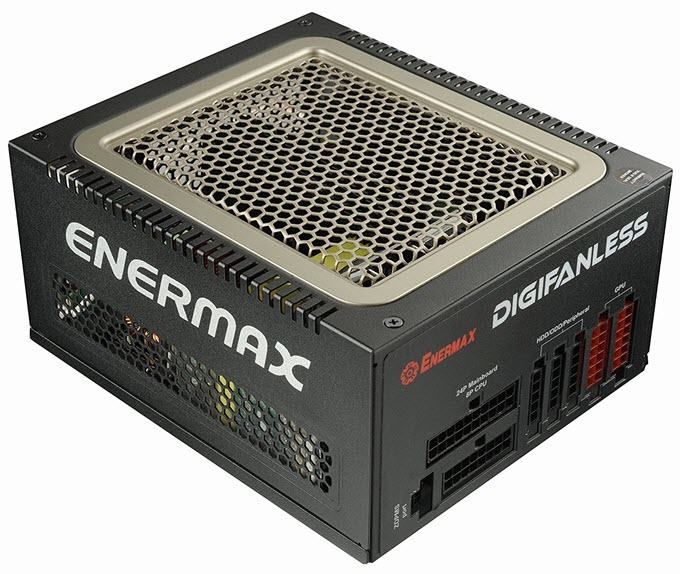 ENERMAX DIGIFANLESS 550W is a high-quality and high-end Fanless PSU for totally silent environments. This is a 550W power supply and it comes with dual 12V Rails having total combined current 45A. It is a highly efficient power supply that has got 80 Plus Platinum certification rating. The build quality of this PSU is great and it has good ventilation on all sides for better heat dissipation. On the rear side, you fill find a power switch for switching the power supply On or Off. Enermax Digifanless 550W is fully modular power supply and it comes will all the required connectors / cables including two 8-pin (6+2) PCI-E connectors for powering your high-end workstation graphics card. This fanless PSU comes with an advanced feature called ZDPMS (Zero Delay Power Monitor System), which lets you monitor you PSU power consumption using the ZDPMS software. This is very useful feature if you plan on using this PSU for workstation or server use. Other features of this power supply include Active PFC, Individual Sleeved cables, DC to DC Technology, OCP, OVP, UVP, OPP, OTP, SCP & SIP, 2013 ErP Lot 6 ready, Copper-Bridge Array Transmission, 100% 105°C Japanese electrolytic capacitors, CordGuard. So, if you are looking for really a high-quality fanless PSU for your professional needs then this power supply will not disappoint you at all. Highly Recommended by me. FSP AURUM Xilenser M 400W is a 400 Watts fanless power supply from FSP Group. FSP offers high quality power supplies and computer cases for both desktop and server use. AURUM Xilenser M 400W is 80 Plus Gold certified PSU and has got very good build quality. This is a semi-modular power supply and uses flat low profile cables for better cable management inside your PC case. This noise-less PSU has got dual 12V Rails with total 40A (20+20) current on it. 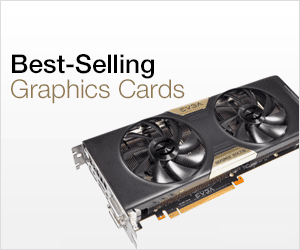 For graphics cards, it comes with two 8-pin (6+2) PCIe power connectors and can support a good mid-range graphics card without any issues. Other features include Active PFC, OVP/ UVP/ OCP/ SCP/ OPP. This is a very good PSU for building a silent workstation, mid-range gaming PC or a HTPC. SilverStone NJ450-SXL is fanless SFX-L form factor power supply for use small form factor (SFF) and Slim low-profile cases. 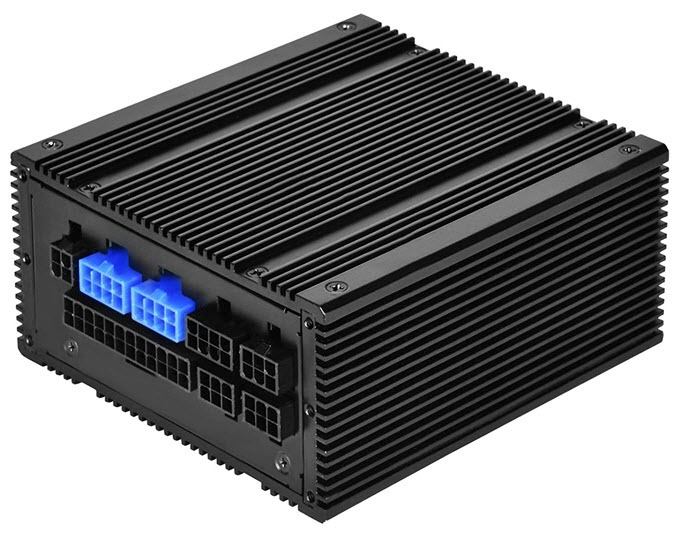 This is a high-performance 450W SFX-L PSU that comes with 80 Plus Certification rating for better power efficiency and performance. It has got single 12V rail having a healthy 37.5A current on it which is more than enough to power a mid-range gaming PC or a mid-range workstation. It is a fully modular power supply and for graphics cards it comes with four 4 x 8 / 6-Pin PCI-E power connectors. The top and side body panels of this PSU are designed like fins for dissipating as much heat as possible to the surroundings. It is a completely silent PSU with 0dBA operation. The cables are flat, which helps in reducing clutter and make the assembly process much simpler and tidier. It comes with all the necessary protections features like OCP, OPP, OVP and SCP. So, if you are looking for a passive or fanless SFF PSU for your powerful small form factor build then you cannot get anything better than this. SeaSonic PRIME 600 Titanium Fanless is one of the best fanless PSU that you can buy for your high-end gaming build or workstation. This is a 600 Watt passive power supply that comes with 50A current on its single 12V rail. It is an 80 Plus Titanium PSU which is the highest 80 Plus certification rating and offers 94 % efficiency at 50 % system load. It has hive shaped vents all over the body for maximum heat dissipation and cooling. This powerful fanless PSU can support graphics cards in Multi-GPU setup that includes AMD Crossfire (mGPU) and Nvidia SLI. It comes with four 8/6 pin PCI-E power connectors for graphics card. This is a fully modular power supply and has got gold plated connectors as to prevent it from oxidation / environmental damage and for better connection. It comes with flat cables and the main 24-pin power cable is braided. The power supply has got great stability and comes with feature such Micro Tolerance Load Regulation. Also, it comes with all the necessary protection features for current and voltage protection. So, if you are looking for a high performance fanless PSU for demanding tasks such as gaming then this is the one to go for. It is also available in 650W, 750W, 850W, 1000W and 1300W variants if you need more power. So, if you are fan of silent PCs or workstations then the above mentioned fanless power supplies will help you to make your system completely silent in operation. They are completely noise-less (0dBA), offers great performance and also very efficient in terms of power consumption. If you got any queries about them or want to suggest something then please leave a comment below. this is A fanless PSU too. Yes, will include it too..It is basically a higher variant of NJ520.